and #1,063 in Entertainment & Celebrity in the ZIG Index. Don’t miss out! See all of the latest from Chuck Lorre and more on ZIG. The network solidifies its future with Chuck Lorre as the 'Big Bang Theory' prequel joins 'Mom' with a multiple-year pickup. The show will air live on The CW on Jan. 13. Here's the Chuck Lorre dramedy that you never ever saw coming. 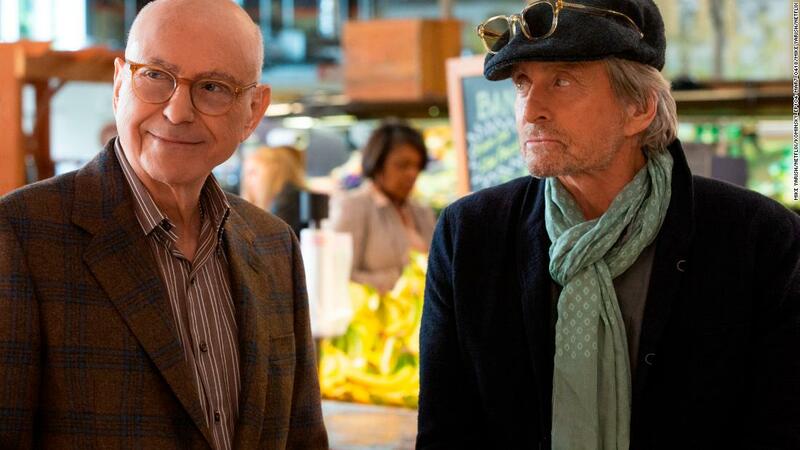 'The Kominsky Method,' which premiered at the Los Angeles AFI Fest on Saturday, stars Michael Douglas and Alan Arkin as two close friends navigating their later years in Los Angeles.